One of the most important components of our success is great people. 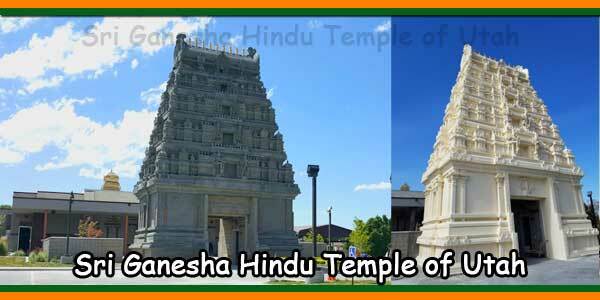 Sri Ganesha Hindu Temple of Utah was built by few dedicated people. Click the link to read the history of the Temple. 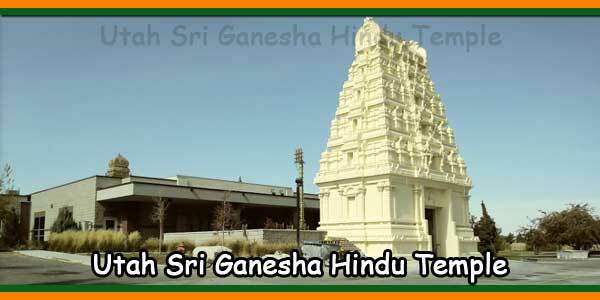 March 16 1995 Ganesha Sculpted In Mahabalipuram India Arrives In Salt Lake City May 8 1995 Temple Incorporated As A Non Profit Organization. May 4 2007 Temple Ratha Built. October 2007 Yagna Shala Consecrated. 1) Ashtothra Aarati: Anytime on request to any deity/shrine. 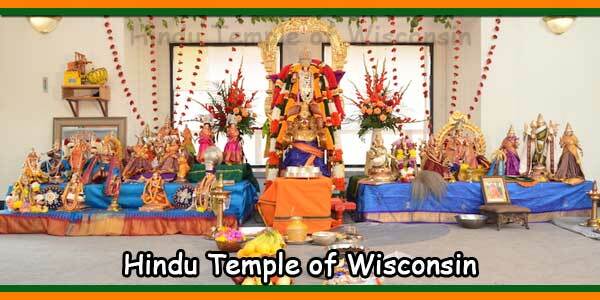 2) Puja, Aarati: Start times are weekday mornings 9:30 AM; weekend mornings 10:00 AM; all evenings 7:00 PM and 8:45 PM. 3) Ganesha Abhisheka: Every Tuesday, Thursday and Sunday Morning, 8:45 AM . 4) Shiva Abhisheka Puja: Every Monday and Pradosha Evening 6:00 pm. 9) Durga and Devi Puja: Every Tuesday and Friday . 10) Navagraha Abhisheka: Every Saturday, 8:45 AM . 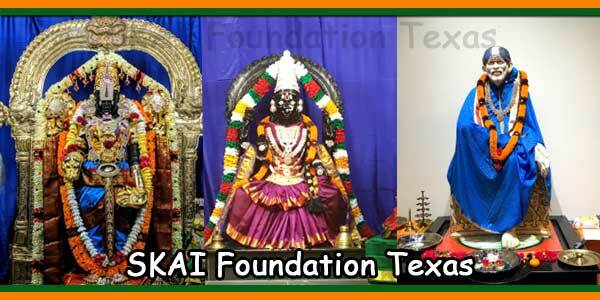 11) Srivaru Balaji Abhisheka: Every Saturday, 9:00 AM . 12) Sankata Harana Puja/ Ganapathi Havan:On Sankasta Chaturthi 6:30 PM . 13) Sathyanarayana Puja: On Poornima, 6:30 PM . 14) Gayatri Yagna: First Saturday of each month 10:30 AM . 15) Wednesdays Evening Abhishekas : on Succeeding weeks of the month 6:00 PM Hanuman, Krishna, Dattatreya, Murugan . 16) Ganapathi Atharva Sheersha and Rudram Chamakam, Suktam: Every Sunday. 17) Vishnu Sahasranama: Every Saturday evening . 18) Sri Venkateswara Suprabatham: Every Saturday . 19) Bhajans and Sankeertan: On request and after Aarathi. Naga Devatha in Garden Gazebo Pavilion. 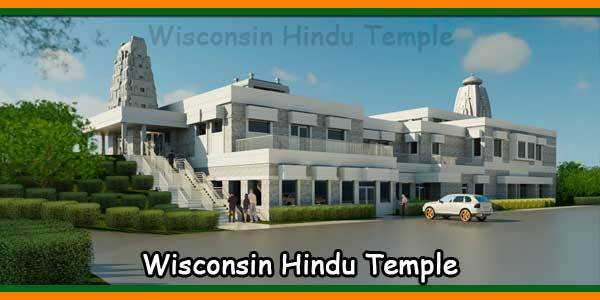 To establish and build A Hindu Temple in Utah to worship, conduct religious activities and pursue Hindu ideals of tradition and culture. 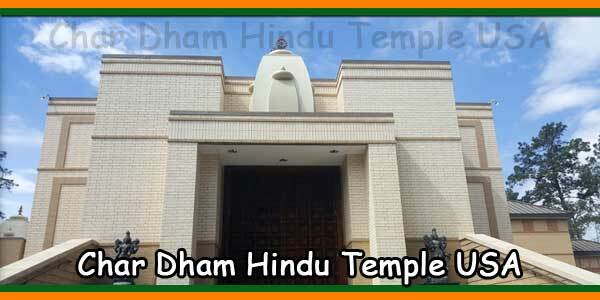 To consecrate, in addition to Lord Ganesha as the main sanctum, all important-deities of the Hindu pantheon and conduct regular puja services as per Hindu tradition. 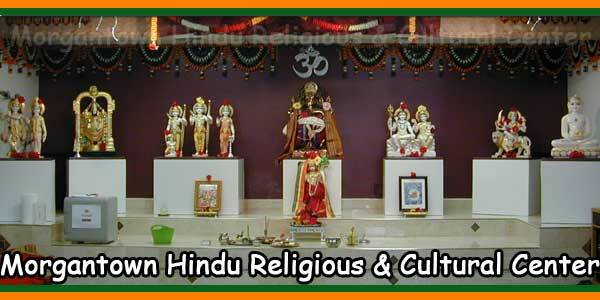 To organize and share religious, cultural, philosophical, yogic, educational and other aspects of all denominations of Hindu religion and tradition on a continuous ongoing basis for all to come. 1) Modest Clothing is Required. Temple Kitchen will be open during weekends.